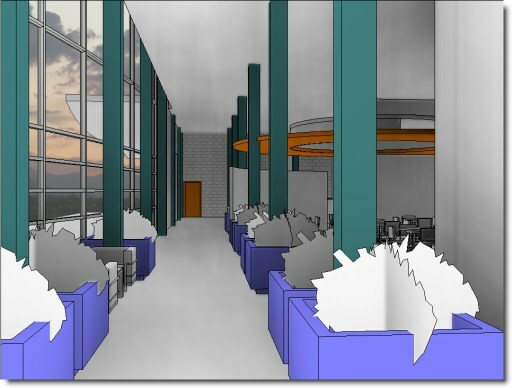 See Hughes’ complete storyboard that starts with a standard, Revit hidden-line Camera View and goes to a Revit Realistic View: Revit Presentation Tips. Like Daniel Hughes, we highly recommend you sign up for Steven Shell’s class at Autodesk University 2013. Registration opens September 12, 2013. Just when I think I know everything there is to know about RPCs, I learn something new. My latest nugget of knowledge came from long time user Steve Phong, of Overland Partners in San Antonio Texas. Steve taught me a super easy way to change the opacity of RPCs using Mental Ray. I had always thought that the only way to do this was via the material editor or via scripts available for the Scanline renderer. 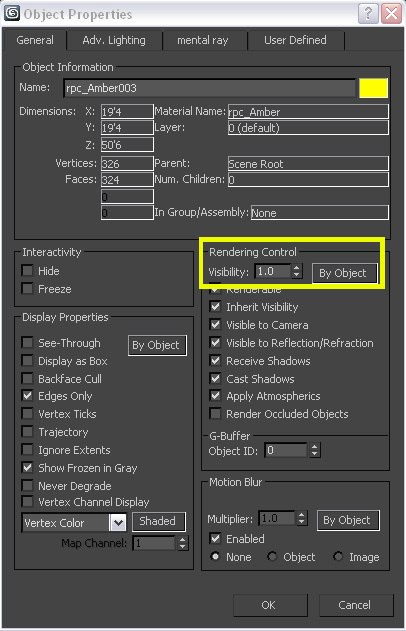 1) Right click on an RPC and select Object Properties. 2) Change Visibility to a value between 0 and 1. A value of one is completely opaque. A value of 0 is completely transparent. Thanks to Steve for this excellent tip. If you you have a tip or trick to share, please e-mail me at support@archvision.com.